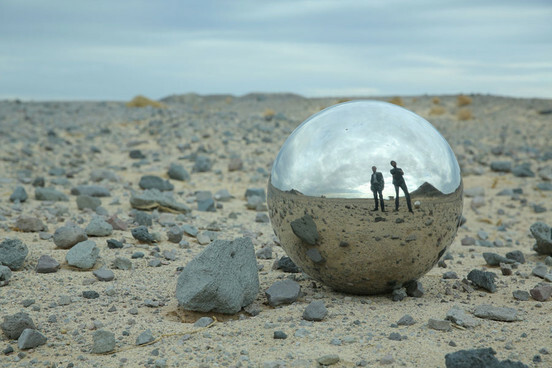 When James Mercer (of the Shins) and Brian Burton (Danger Mouse) first collaborated in 2010, the duo created a fresh, Indie album under the moniker Broken Bells. The album not only saw huge commercial success, but also it depicted the seamless collaboration between acoustic and electronic sounds. “The High Road,” the first single off of the band’s debut, is a quintessential example of the “melodic” and “experimental” sounds the band produces. Here is a live version of “The High Road” for your eager ears. Flash forward to 2013 and the dangerous shins are at again with the release of a new single, “Holding On for Life,” which will appear on their new album After the Disco in early January, 2014. In what I presume will be an early album of the year candidate, After the Disco, if “Holding on For Life” is any indication, will feature a more natural amalgamation of the complementary styles of Mercer and Burton. Listeners can look forward to an even more comprehensive mixture of sound. Let’s listen to the first single. Love these guys so much! Can’t wait for the record to come out in January… It’s been too long!